One fine evening of January 2016 sitting under a tree in a Cafe, sipping coffee, we both appreciated the way of life we were living and aspiring simultaneously. We were deeply affected by the work each of us does also somewhere in the discussions our thoughts crossed the paths that leads to the same destination. It was then when we believed that let’s build something together that becomes so big in coming years that can bring a change in the way art is perceived. That is how we started with 13 V as we call it, an OPEN Art Studio; open because we do not build any lines or restrictions anyone walking in with us to 13 V. WE believe creativity within a person jumps out when he feels open. 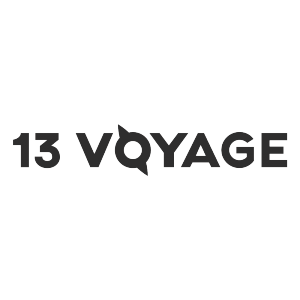 13 VOYAGE is an open art studio founded by two artists and photographers- Prachi & Shikhar. 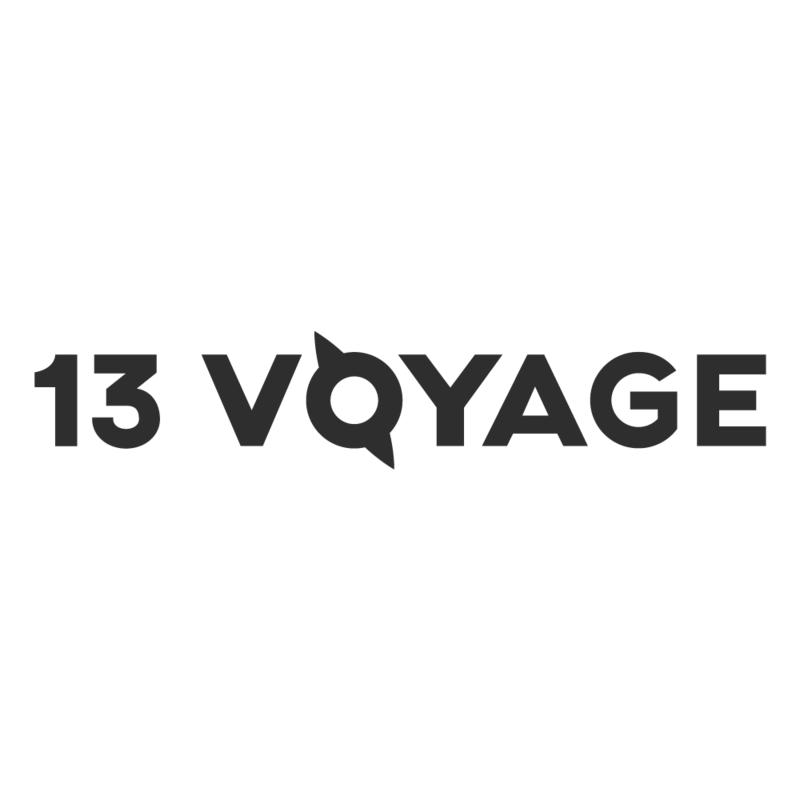 13 VOYAGE is a journey of its own kind that voyages through the journey of a brand or individual through Visuals. Shikhar is double masters in mass communication and Photography followed by a Diploma in Photoshop. On the other side, Prachi, an Engineer turned photographer. 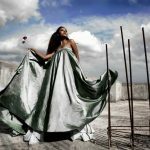 She is a Post Graduate in Professional Photography. She chose Photography in the second year of her graduation and since then there is no looking back. 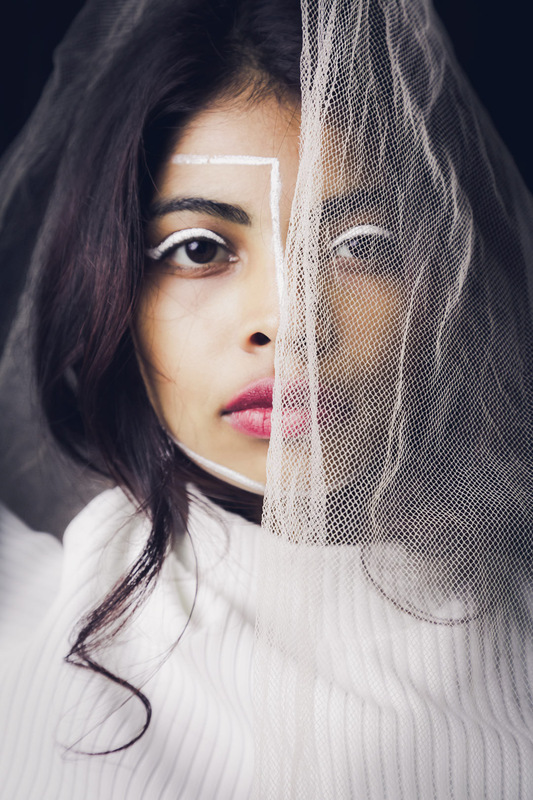 “Shikhar’s work was exhibited in Musee du Louvre “Paris” in 2015 and Prachi was the Finalist of NATIONAL GEOGRAPHIC Mission Overshot 2016″. Model Citizen Magazine in 2017, featured us as Fashion Photographers in their magazine. Deccan Chronicle also featured and interviewed her as one of the renowned photographers in Bangalore. Indie folio also interviewed our work as a fashion photographer in 2016. 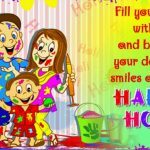 A lot of our works has occupied spaces in renowned publications like Time of India, Indian Express, Deccan Chronicle etc. 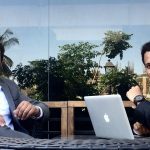 Shikhar is exclusively associated with Seamless Education (Seamedu) from past 2.5 years and been delivering his knowledge dedicatedly. Ahh! We have so much to share with all of you. 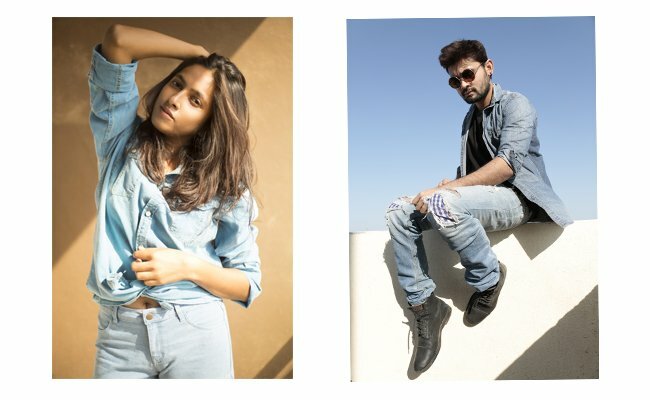 As you read how we started, the idea of storytelling hit Shikhar real hard when he Assisted Shoojit Sircar as Assistant Trainee in VICKY DONOR and to Prachi, it started with taking street portraits in various parts of the country. When we first met during our PG’s we left each other amazed at our ideas somewhere, we didn’t know where will this go back then. Gradually, we started shooting together, making concepts together from scratch to arranging clothes, make-up, and shoot. Due to lack of resources and networks back then we ended up learning a lot from different genres of story-telling and this paid us really well. It is a very different and a great experience altogether when two photographers shoot together. We have been asked a lot of times how does it go and all. But, we use this to the maximum as our advantages. Because as individuals we have different perceptions, ideas, and ways which try to bring the exclusivity in our work. Its a long road that we have hit together and we aim to take 13 VOYAGE to a place where we can create every emotion, every idea, every stimulus we are experiencing at a moment in a world of Fashion and Fine art. 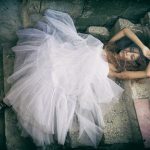 “ As artists & photographers, we need to evolve each day in terms of art and keep ourselves updated with the market standards in terms of equipment we use, the techniques we use etc. Each day we see great talents coming up, people with amazing ideas and this motivates us so much to make each moment count. Also with the tech-era we are in today it has become really important for us to be active, seen, available and updated on the virtual world as it means a lot. It has a power to let you reach globally and its fun too ” Says, Founders.